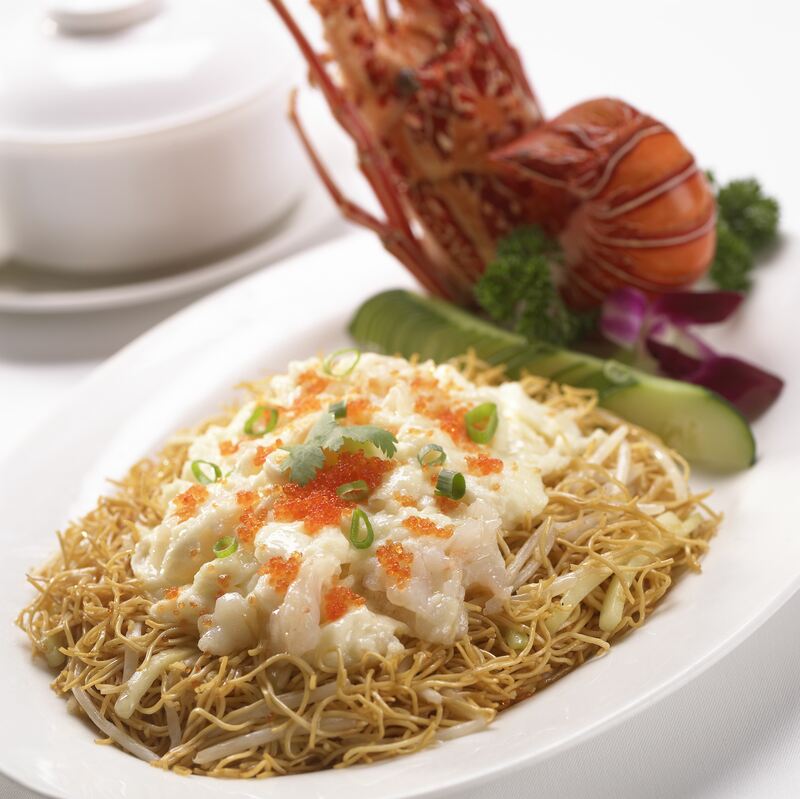 Tsim Sha Tsui East is an increasingly popular dining choice, thanks in part to the variety of restaurant choices. Another reason, is the al fresco dining (and harbour views) that many restaurants offer. In an article published in the September issue of SCMP’s Good Eating guide, I highlight seven options.